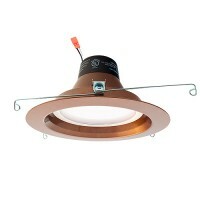 This module LED lighting system is dimmable to up to 15% and built in a durable die cast aluminum housing and heat management system engineered for an extremely long life. 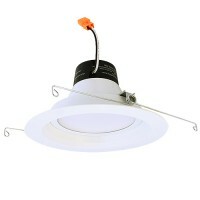 14 watt module with over 600 usable lumens that are directed from the light source to the work surface. Lighting is smooth, even and comfortable, all while using 75% less energy than the equivalent 65w BR30 and 25% less than the common 18w CFL. Now you can have a light source that offers a greater light output than the 18w CFL or a 65w BR30 while consuming less than 12w of power. 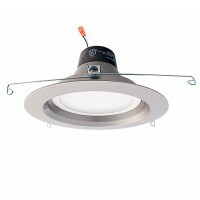 The LED module features 50,000 hours life and is California Title-24 compliant. Be sure to stop by our blog and our You Tube Channel for other useful lighting tips and information. Need assistance or can't find what you are looking for? Contact us and our professional staff will be happy to assist you.